Reflections on the Rich Fool (Luke 12) - on the problems of greed and comparison shopping in life. 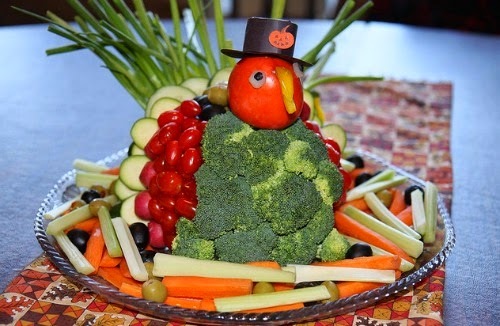 Prelude to Thanksgiving - We have succeeded in taking too many things from America, how about taking the plan of Thanksgiving? Delivered by Fr. 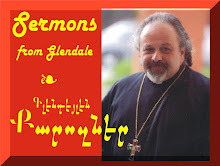 Vazken Movsesian and Recorded LIVE on November 23, 2014 at the St. Peter Armenian Church in Glendale. A young girl awakens from sleep (Luke 8) and we receive a message of growth. 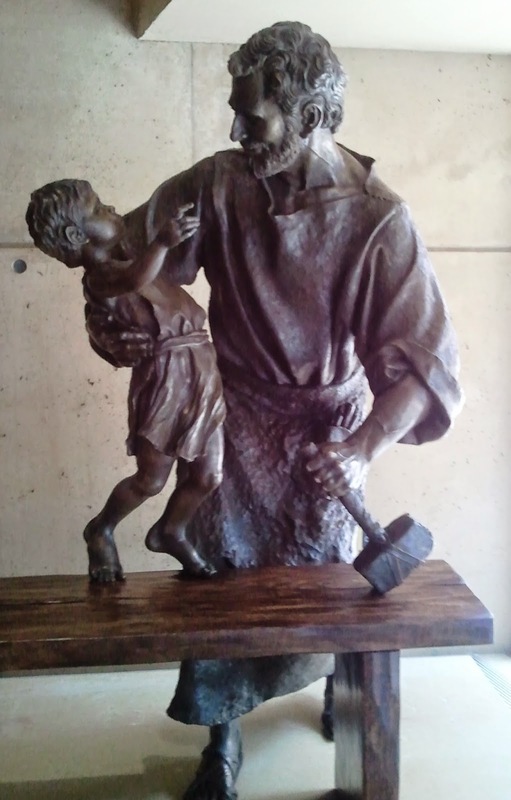 Our children and St. Joseph as the saint of adoption. Christ as the Catalyst to our Fiery Life. Delivered by Fr. Vazken Movsesian and Recorded LIVE on November 9, 2014 at the St. Peter Armenian Church in Glendale.